Extra box in side pocket for hooks, swivels, etc. 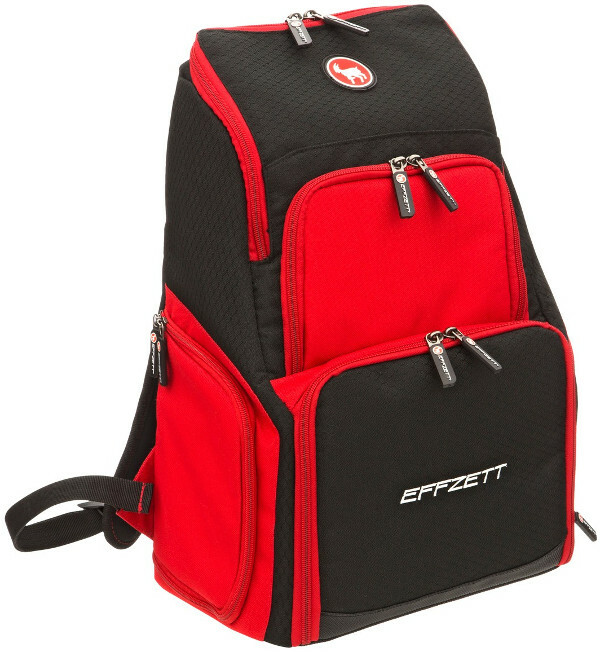 This backpack from DAM Effzett is super practical for fishing. 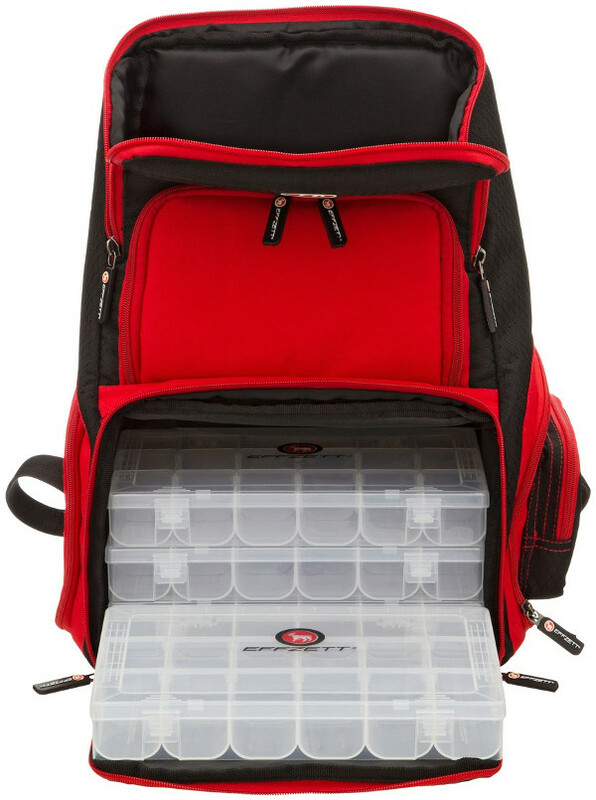 Its large size allows you to carry everything you need near the water. 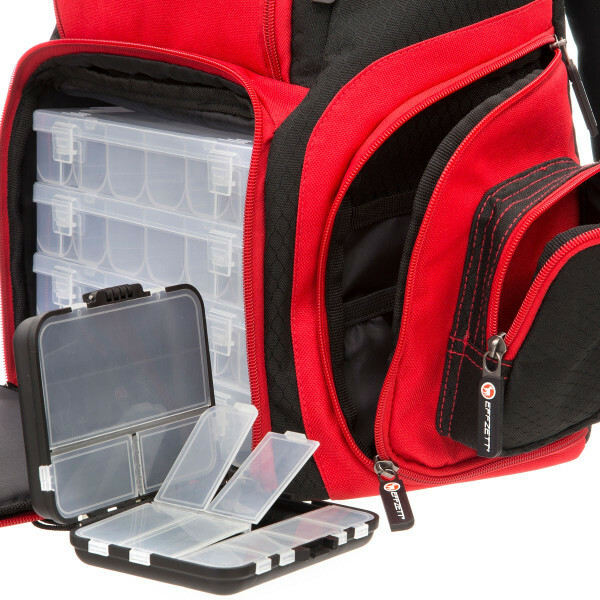 The bag has 4 tackle boxes and another box for hook, swivels, etc. 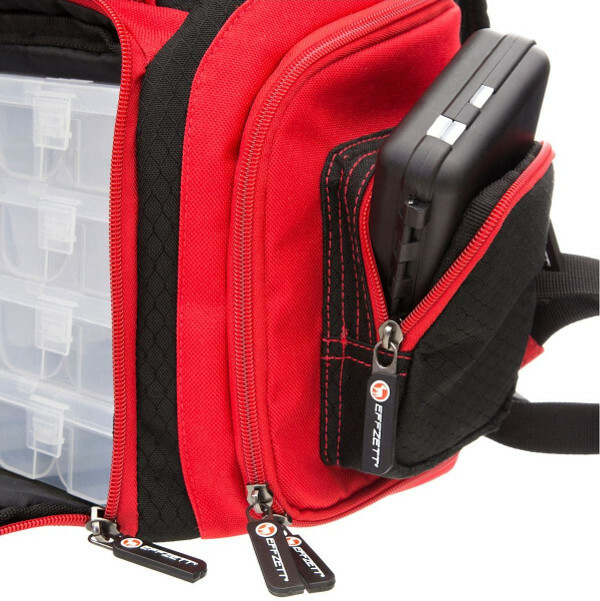 The bag also has enough room for your camera, food or other items. Perfect for every angler! The backpack has the following dimensions: 50 × 38 × 22 cm. 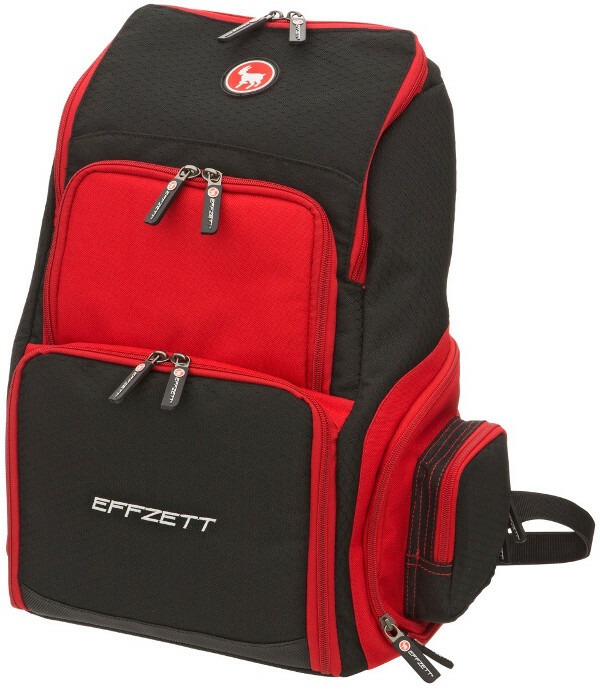 It features well padded shoulder straps for extra comfort. The entire backpack is made of 600D nylon which makes it very durable!